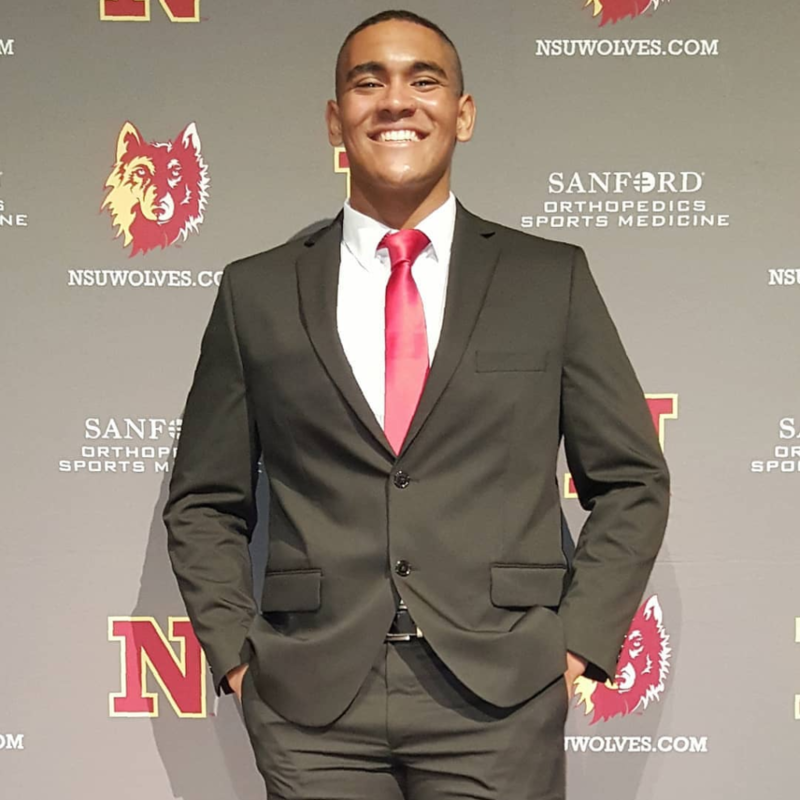 A talented athlete on his high school wrestling team, Justice Horn had a major decision to make as he approached his senior year, deciding where he would attend college to continue his academic and athletic careers. After visiting the campus, Horn made the decision to attend Northern State University in Aberdeen, SD. As the wrestling season began, and team trainings began to ramp up, Justice decided there was an important hurdle he needed to overcome: coming out as gay to his teammates and his coach. Before he made the decision, Justice sought guidance from a counselor, who told him that his head coach, ‘Coach Rocky,’ would be supportive and welcoming of his decision to come out. Ten minutes later, Justice sat down with Coach Rocky to speak his truth, and Rocky’s reaction was one of total acceptance. After practice, the team circled up for their usual cool down and stretching when Rocky announced that Justice had something to say. Taking a deep breath and looking his teammates in the eye, Justice came out as openly gay. Immediately, his fellow wrestlers congratulated him on being open and affirmed his place as a member of the team. “I was met with only positive feedback, and I truly believe that that moment made us all stronger as a team,” Justice says. For all the personal progress Justice has made, he is well aware that he attends college in a state with no statewide nondiscrimination protections for LGBTQ people in housing, employment, or public accommodations. Justice also believes that athletes have a unique role to play in speaking out against discrimination, as they have inroads to people who may otherwise be unaware of the discrimination LGBTQ people face every day. 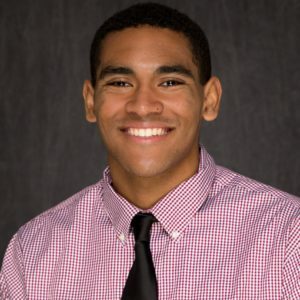 Ultimately, Justice hopes his story will serve as inspiration to other athletes, particular young people, to be able to live openly while participating in a sport or activity that they love. 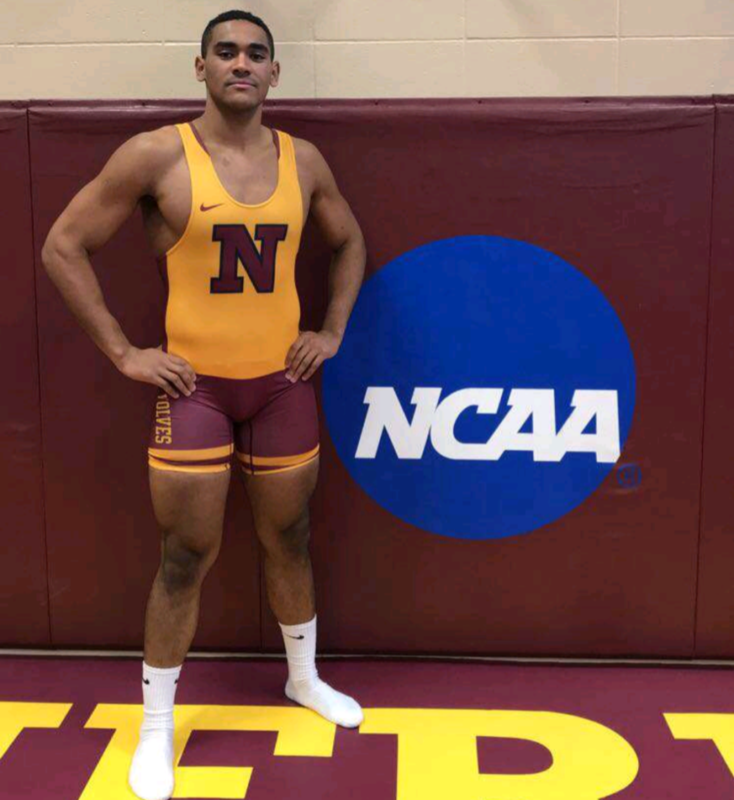 Justice Horn, 20, is working towards a Business Administration degree at Northern State University, as an student athlete on the NSU Wrestling team. He can be reached at justicehorn5@gmail.com, on Instagram @justicehorn and on Facebook.